 BWB regroups an impressive number of biobanks whose mission is to create and implement a virtual network to unify and make accessible human materials and associated data managed by the biobanks of Wallonia-Brussels’ territory. BWB’s goal is to stand as the center of excellence in biobanking. Our services benefit to Big Pharma, pharmaceutical, biotech, in vitro diagnostics and big data companies, and academia. Our task is to support biomedical research for the benefit of patients by providing high-quality specimens – among others: blood, sera, tissues (fresh, frozen or FFEP), urine, saliva…- and associated medical and biomolecular data compliant with international quality standards and regulations – so they can be used in a truthful and reproducible manner to leverage your research or to pursue the development of your in vitro diagnostic or laboratory-developed tests peacefully. Expertise matters and makes your good precious. At BWB, we impact where it matters. We are uniting experts from research, hospitals, biobankers, and data bankers to normalize and certify every single step during the collection, preparation, testing and storage of a biological resource that can impact its quality. BWB ensures that the samples are fit-for-purpose and of uniform high quality so they can be used in a truthful and reproducible manner. Our mission is to help you in identifying human samples that suit your queries; through a single-point of contact platform we facilitate the access to biological resources to public and private research teams exclusively for scientific research and not intended for human application. 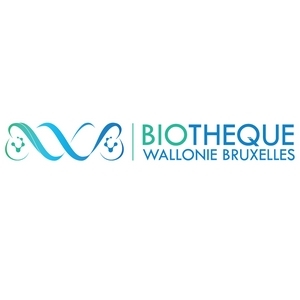 BWB strives to take collections of biological resources from Wallonia Brussel region to new heights of coordination and efficiency, providing new services and better access for users. Because quality is our signature, it makes BWB a trustworthy supplier. At BWB, we are also actively working on what we can learn from the use of standards in biospecimens science to enhance competitiveness, sustainability and certify know-how and professional skills of our people to contribute in one purpose: leverage your research! Privacy, confidentiality (data security) vs. data sharing, broad consent vs. specific consent, ethical and legal aspects are also activities that BWB’s team is get experienced with, making it easier to do what’s best for everyone’s research, every step of the way. Solving today’s worldwide health issues concerns all of us! We are focusing on delivering high quality samples! BWB is actively seeking new partners and looking for new collaborations.